Beautifully updated home w/NEW: Paint in & out; SS appliances; Granite & Quartz counters; Roof; A/C; Carpet & Engineered wood flooring; Lighting & Plumbing fixtures. 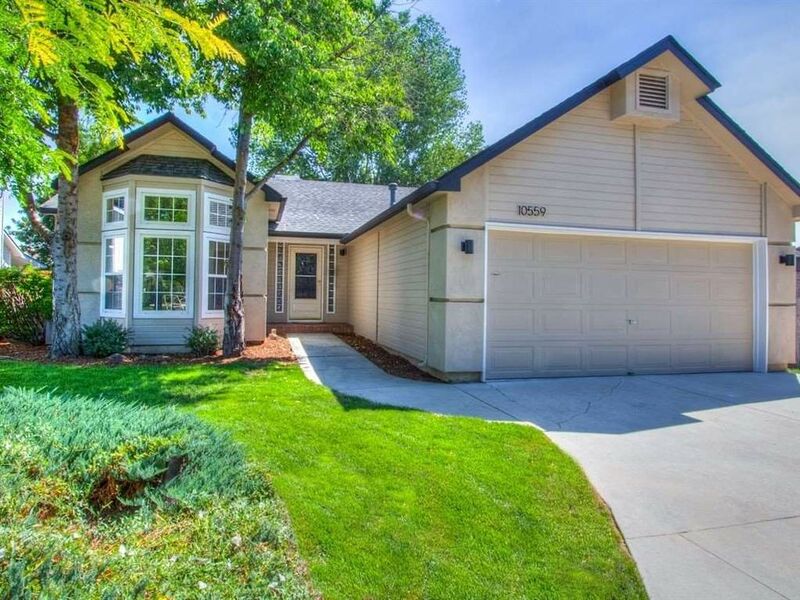 Conveniently located in a cul de sac w/lovely backyard & room for a small RV or boat. Family room could be a second master suite if closet is added.